Spells of Genesis is an action trading card game. It uses a blockchain technology that allows players to fully own all in-game cards or items they earn. 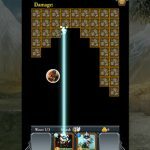 Spells of Genesis from EverdreamSoft is an action oriented trading card game (TCG). The game redefines how players own any in-game item they obtain while playing. The technology could benefit Bitcoin casino games that might introduce new items for players to bet on. Players have a set of cards with different stats and features. Before playing, they set up their hand by choosing four cards. Once they have their hand ready, they enter the battle phase of the game. During the battle phase, players go through different stages that contain enemy tokens and obstacles. In order to proceed to the next stage, players need to eliminate all enemy tokens on the screen. The player’s cards and enemy token take turns to attack each other. When a player is able to attack, a line coming from the card that is ready to attack will show on the screen. The line will show the path of the player’s attack. 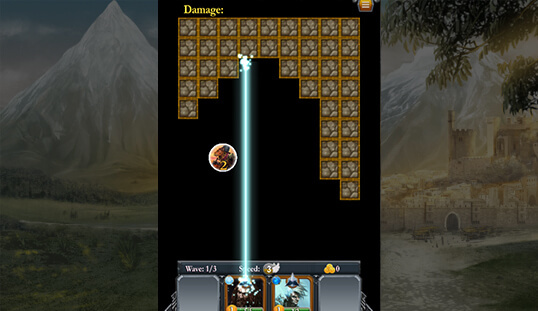 Players position their shot so they can efficiently hit the enemy tokens. Hitting an enemy token reduces their hit points (HP). 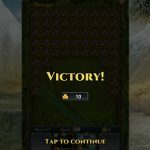 Players eliminate them by depleting the token’s HP. When an enemy takes their turn, they attack the player’s cards. 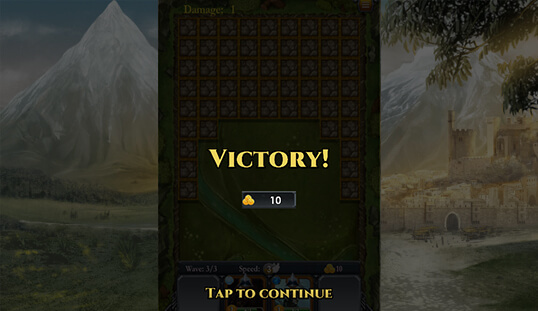 Enemy attacks reduce the player card’s HP. Players lose the game if their cards lose their entire HP. 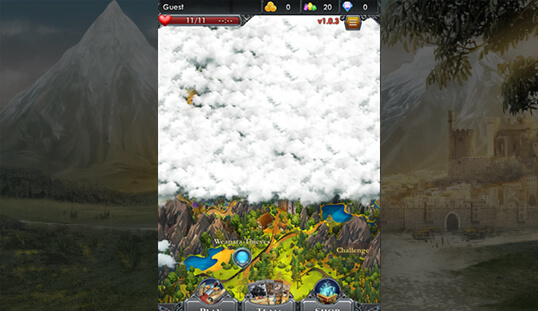 Spells of Genesis is a great combination of strategy and action. Players need to pick the right card to create a powerful hand. They also need to line up their shots in a way that will hit multiple tokens or hard-to-hit enemies. At a time when there are many different trading card games, Spells of Genesis’ unique gameplay makes it stand out from the rest. In a typical online trading card or multiplayer game, players earn new cards or various items as they play the game. Even though the item is in the player’s account, players do not have full ownership of it. 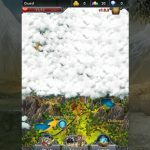 If the game’s server shuts down or breaks, players might lose all of the things they own. EverdreamSoft looks to fix this problem with Spells of Genesis’ economy. The game uses blockchain technology to give players full ownership of every item they earn. 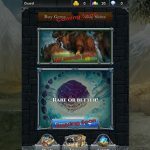 Players can trade the item with other players to earn BitCrystals. 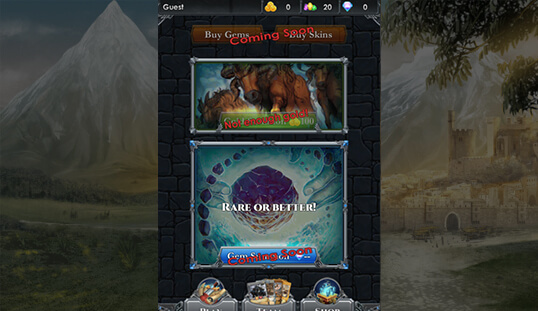 BitCrystals is a premium currency players use to buy game assets in Spells of Genesis as well as their other game, Moonga. Players have total freedom with what they can do with their in-game item. They can even use it in other games in the future.